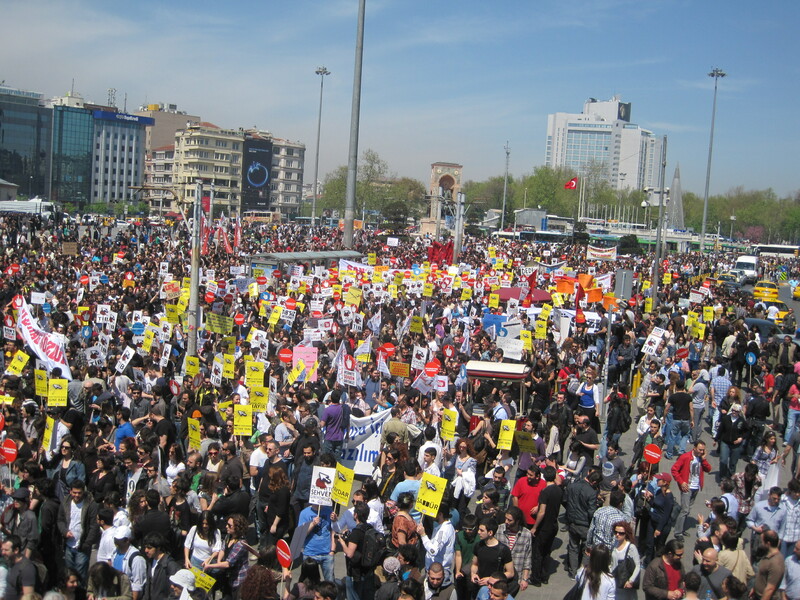 [Protesters flood Taksim Square for the “Internetime Doukunma” (“Don’t Touch My Internet”) protest in 2011. Gezi Park can be seen in the background. Photo by Jay Cassano. Posted on June 3, 2013, in Uncategorized and tagged Occupy Gezi, Turkey. Bookmark the permalink. Leave a comment.